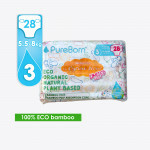 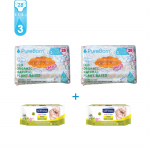 Pure Born use degradable plastics and 100 % pure Organics Bamboo Pulp which is not bleached with chlorine. 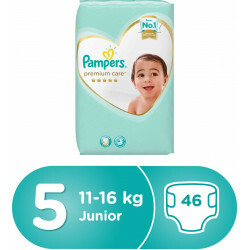 A specialized Top sheet is used for the super soft feeling and instant dryness. 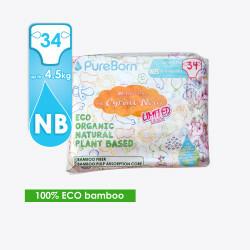 Not a single tree has been cut to make this diaper. 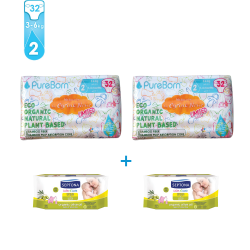 Children's skin is up to 70% more absorbent so we have derived natural gentle natural formulations, using only safe preservatives. 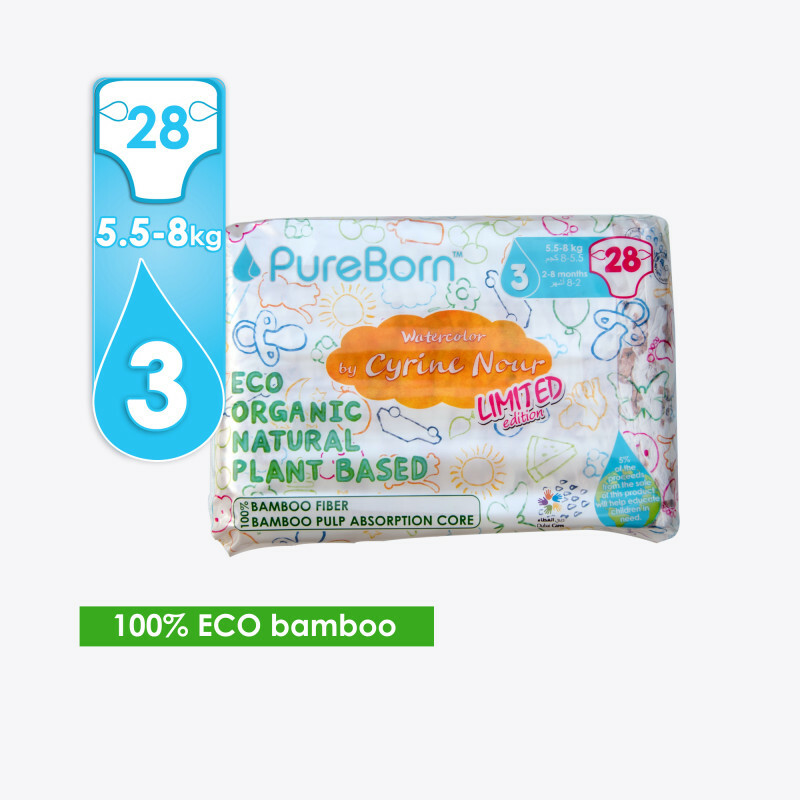 We use sustainable bamboo, as it is a sustainable resource for the fiber and pulp on nappies (patented) and add our gentle formulation to bamboo fiber wipes. Your baby's skin reflects its health. 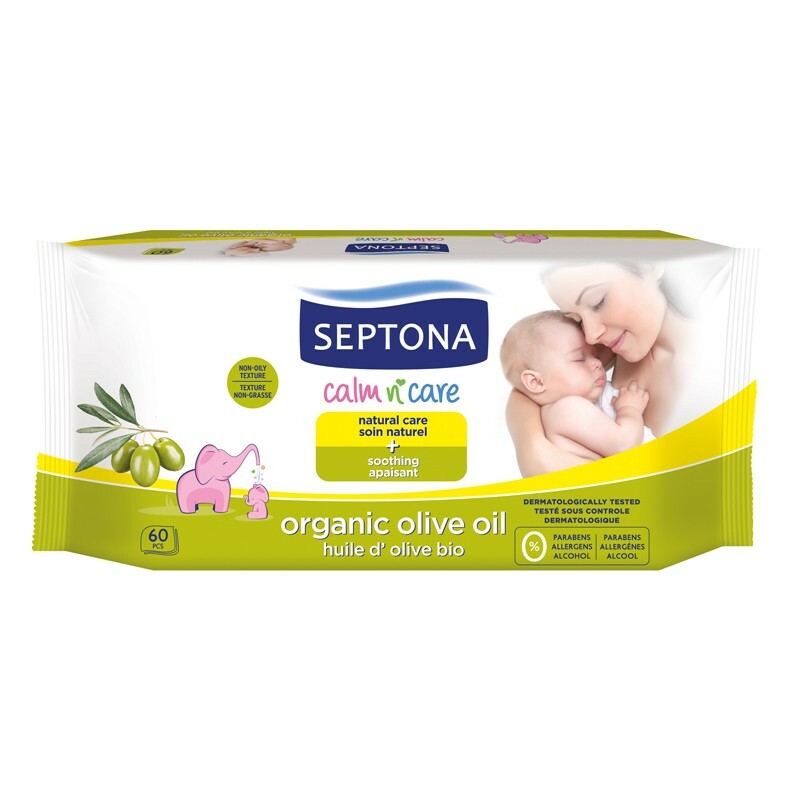 SEPTONA calm n' care soft baby wipes are ideal for the daily care of the delicate infant skin, from day 1. 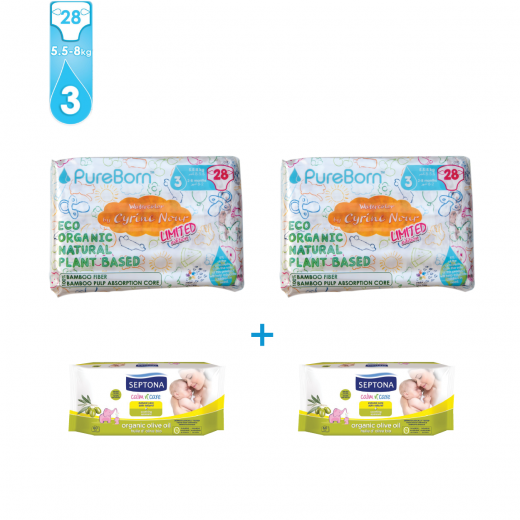 Their pure formula with natural extracts and vitamin E, gently cleanses your baby's skin while providing natural care and a unique sense of softness. 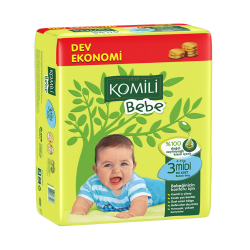 Pure formula with organic olive oil and vitamin E. They gently cleanse and soothe your baby’s skin while providing natural care. 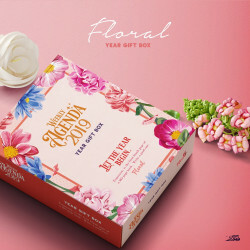 After massive success,the popular agenda for 2019 is back with new gifts and extra pages for more fr.. 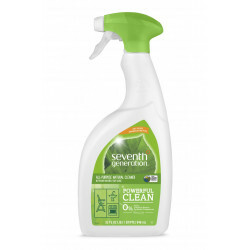 Effectively cleans and degreases hard surfaces both inside and outside your home Excellent for ..